In 1955, civil-rights activist Helena Hicks was a student at Morgan State University. 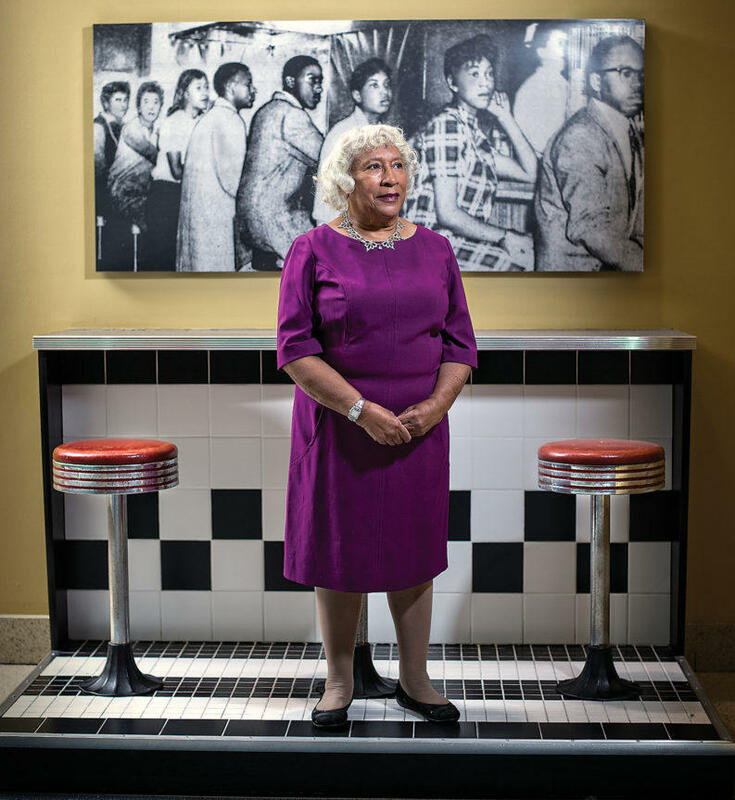 When she decided to enter the then-segregated Read’s Drug store in Baltimore with a group of classmates to escape the cold, she had no idea her actions would lead to the desegregation of the drug store chain a few months later. Dr. Hicks went on to participate in other protests and sit-ins, including a protest at the once-segregated Hippodrome Theatre in Baltimore. Dr. Hicks also comments on the Black Lives Matter movement and what she sees as the most important issue for people of color today. Portions of this conversation aired originally on Jan 18, 2016.